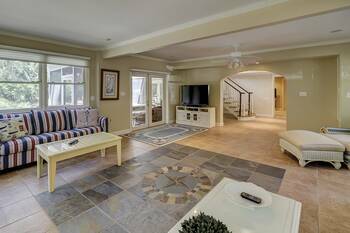 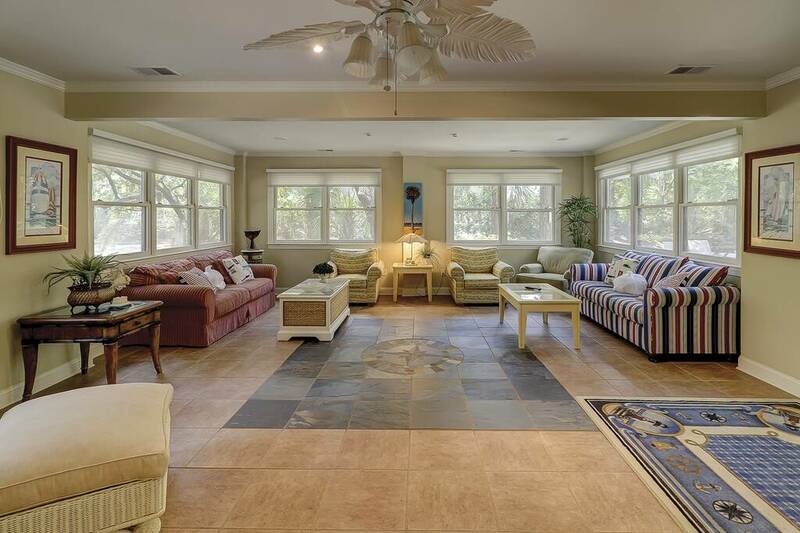 Great updated, Spectacular Second Row Ocean home in Sea Pines Resort. 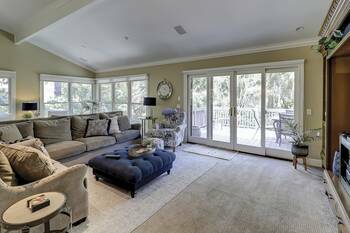 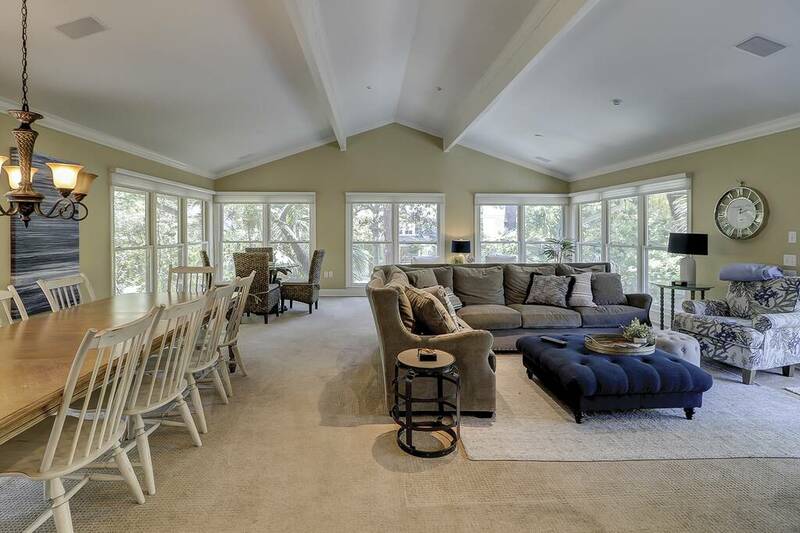 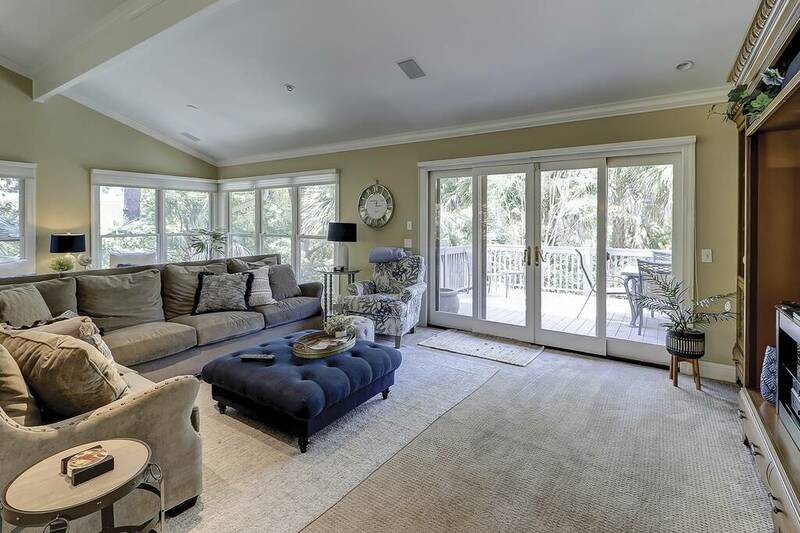 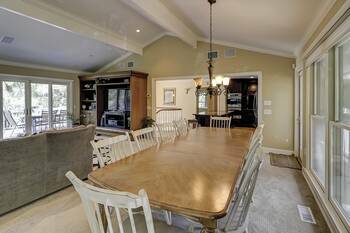 Enjoy the privacy of this Hilton Head Island home with screen porch, Free heated private pool, and hot tub. 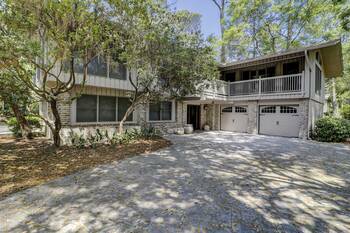 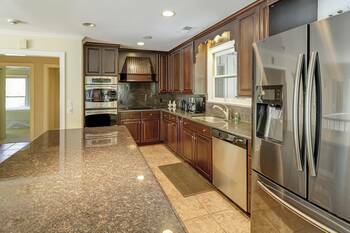 14 Cedar Waxwing is a 6 bedroom 4 bath home located 2nd row from the ocean in Sea Pines. 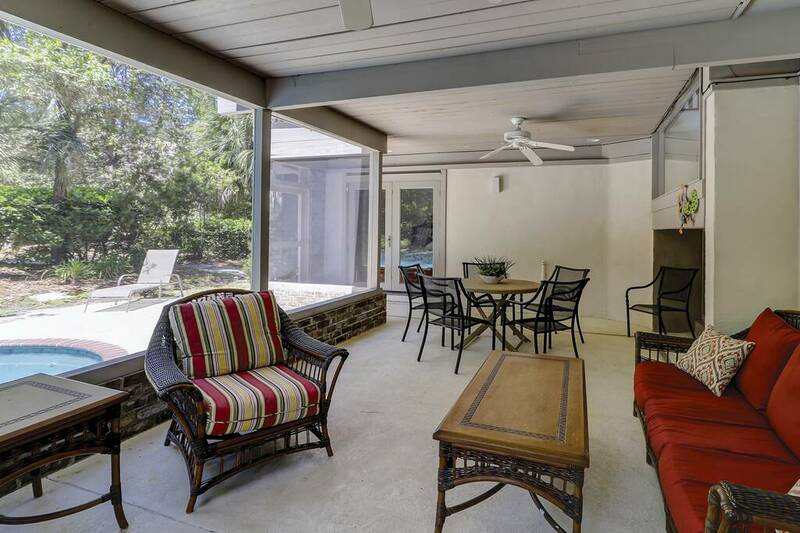 The ground level of the home has a living room to the left and two bedrooms to the right. 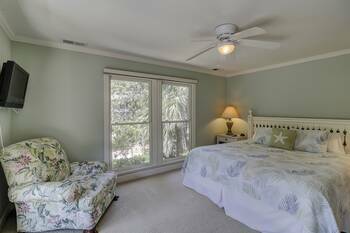 The large bedroom downstairs has a king and a day bed in the large bedroom and a 46" flat panel wall mounted TV. 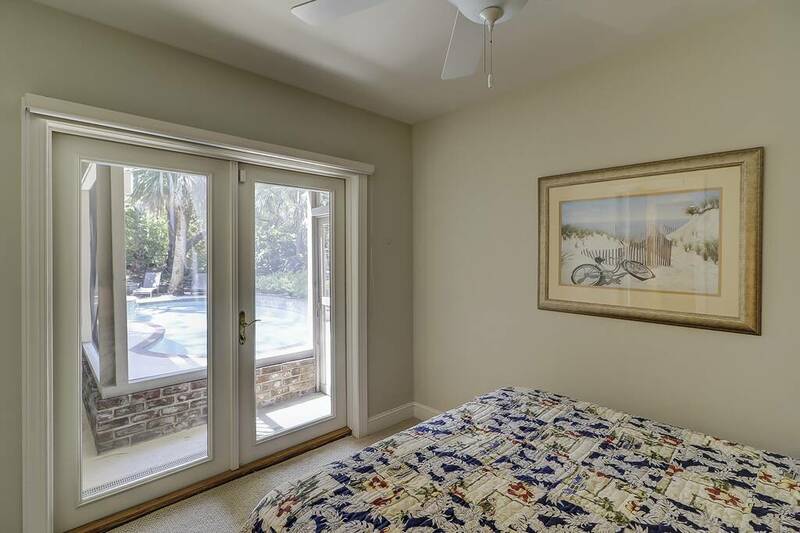 The small guest bedroom downstairs has a queen bedroom with a view of the pool. 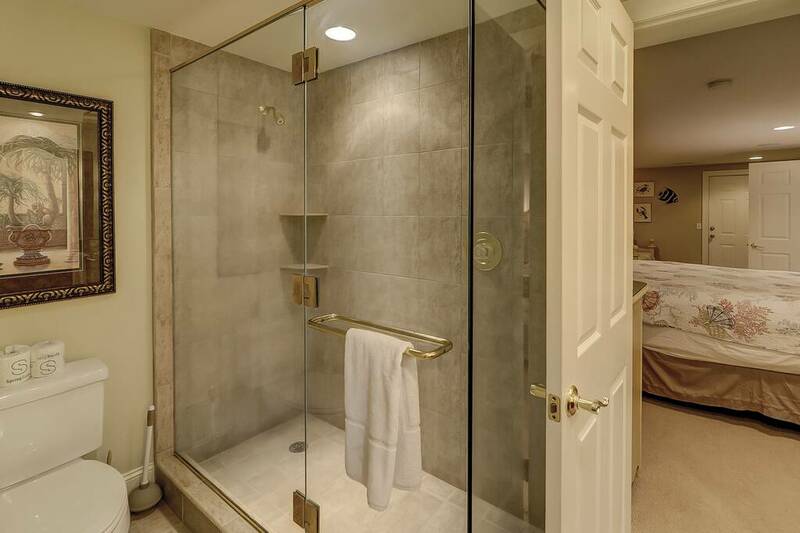 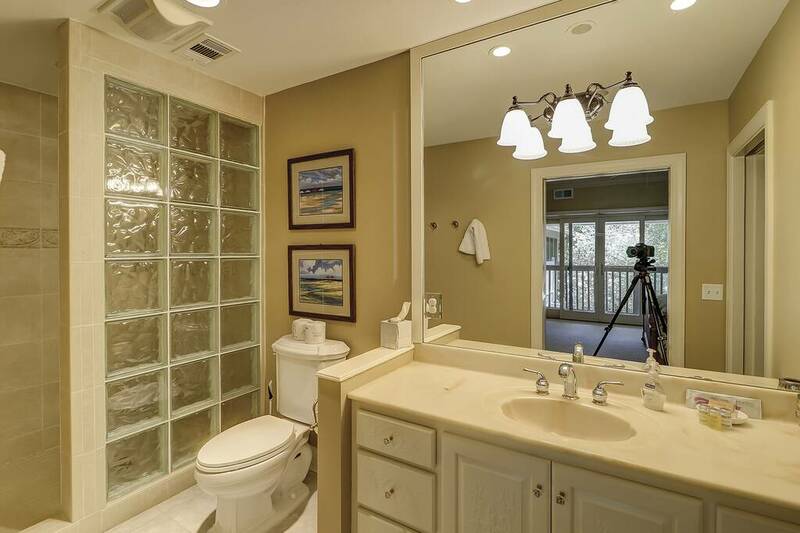 In between the bedrooms is an updated bathroom with a beautiful granite vanity and tile shower. The Queen bedroom which has access to the pool and patio. The huge living room downstairs to the left features 50 inch LCD TV, tile flooring, access to the screened porch with ceiling fans and the pool area with two fold out couches. 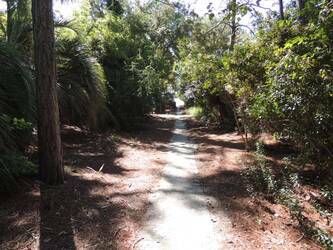 Great Sea Pines and Palmetto Dunes Golf Packages Available! 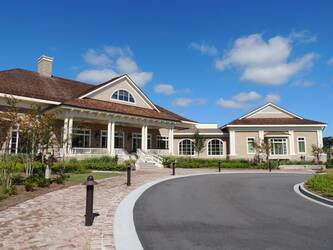 Call today for package rates and tee times. 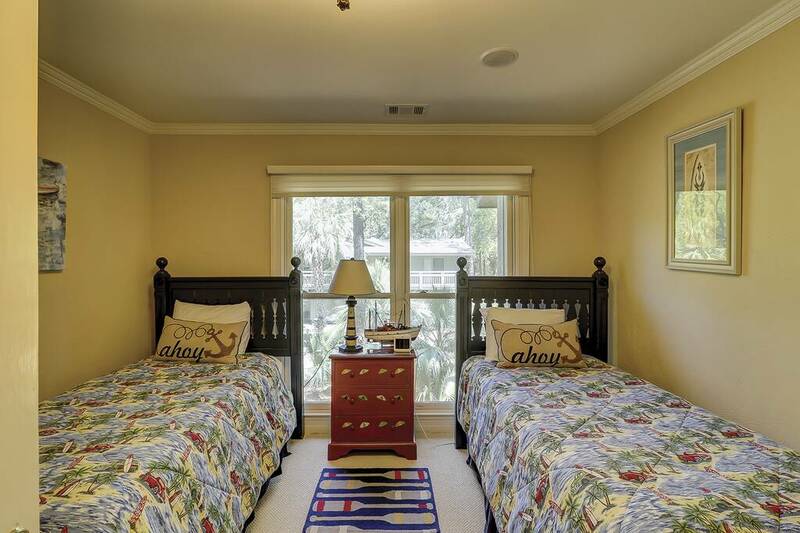 Starting at $150 per night/per golfer based upon four golfers. 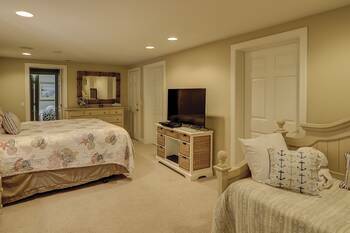 Play and Stay packages for great rates. 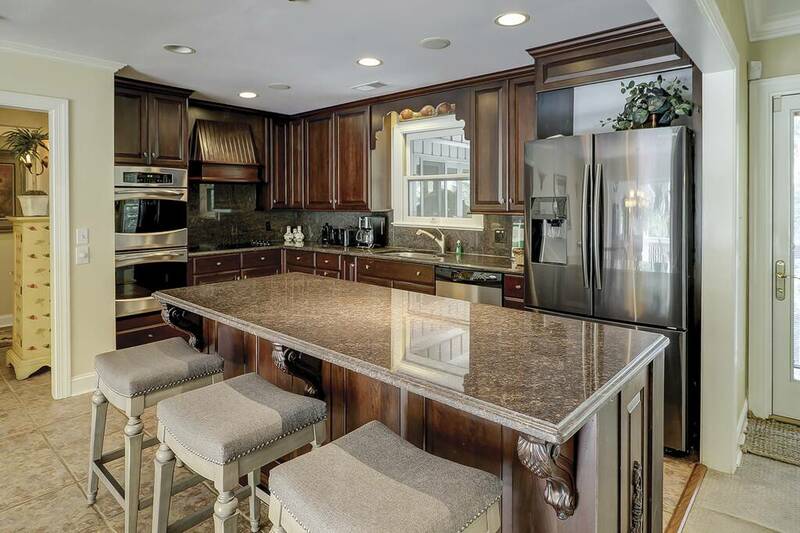 Follow the hardwood stairs and upstairs is an open style kitchen with granite counters, stainless steel appliances, including stainless steel Sub-Zero refrigerator and double ovens, and a breakfast bar. Off the kitchen is the great room with 60" LCD flat panel TV and space for everyone to spread out including a large dining room table with seating for 10. 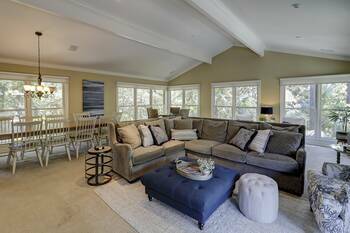 Living room has another foldout couch. 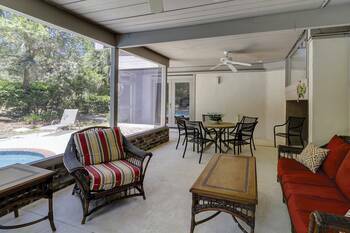 Walk through the sliding doors onto the wrap around deck with a table and views of the pool and hot tub. 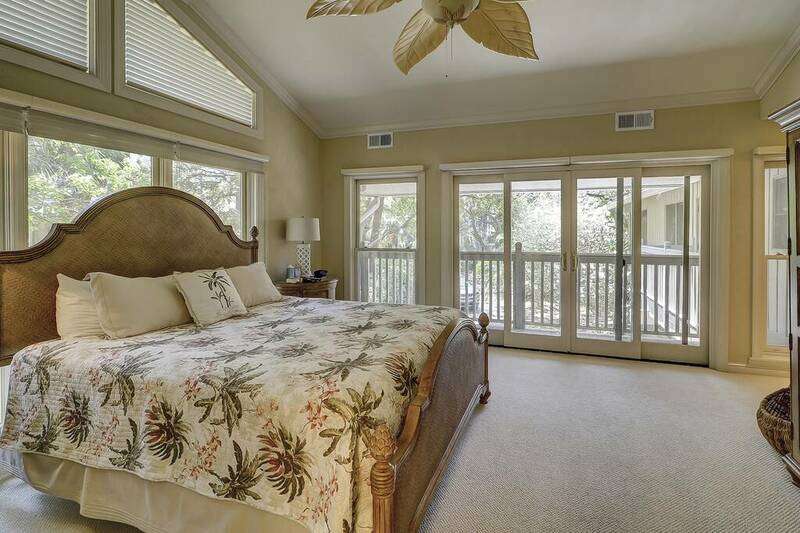 The first master suite includes a king bed and has access to the wrap around deck that connects to the great room while overlooking the pool and hot tub. 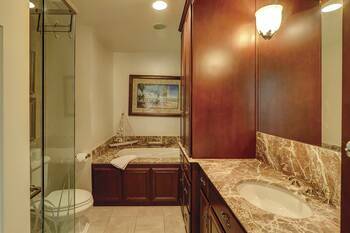 The bathroom has granite counter tops, jetted tub, and separate shower. 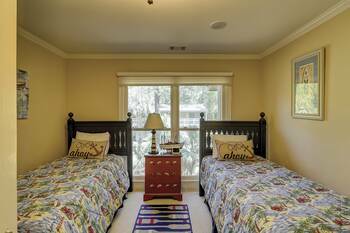 Down the hall are two bedrooms, one with a queen bed and second bedroom has two twins, both have access to a full bath. 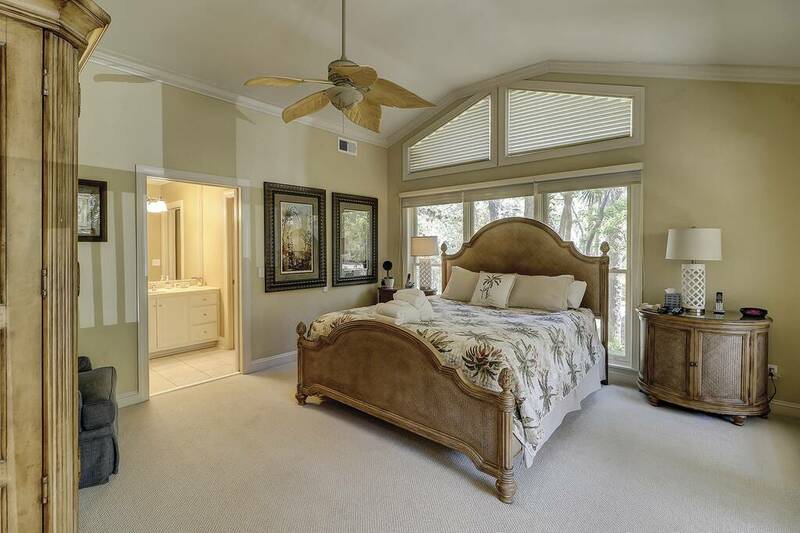 Further down the hall and you go into the second king master suite. 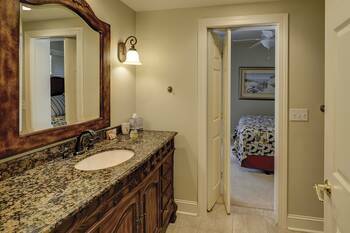 This suite includes a king bed, walk in closet, and private bathroom with a shower. 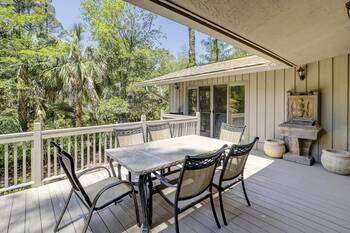 From this room you can access a wrap around small deck overlooking the front entrance. 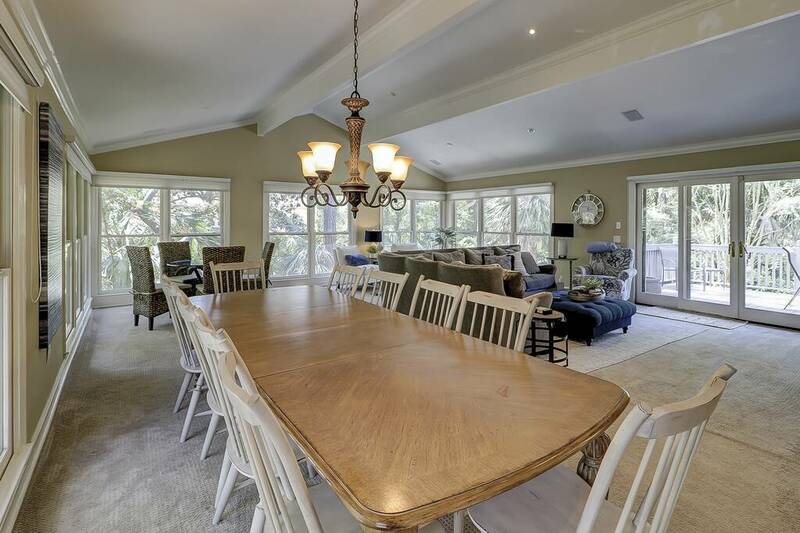 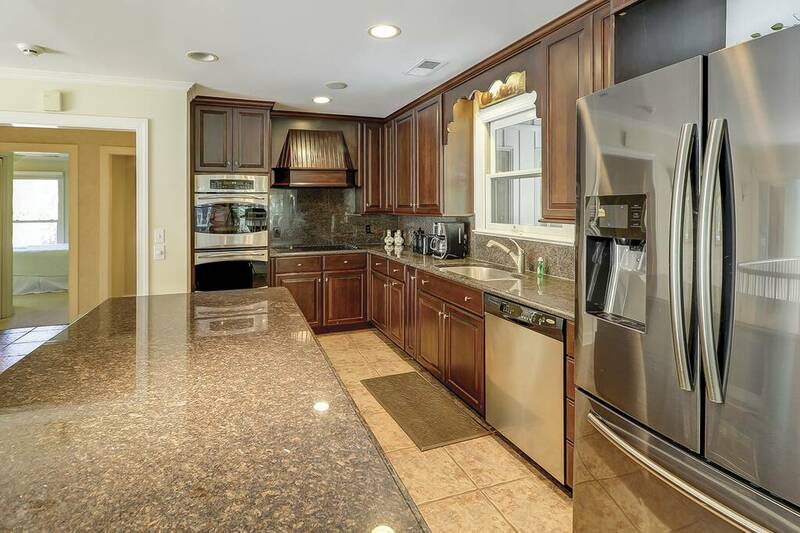 This fantastic upscale home provides ample space and privacy for multiple families. 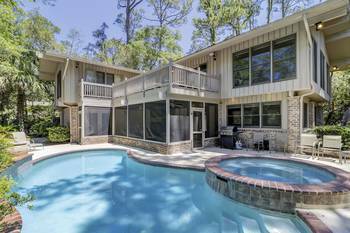 The home includes a heated pool, hot tub, outdoor shower, and large gas grill. 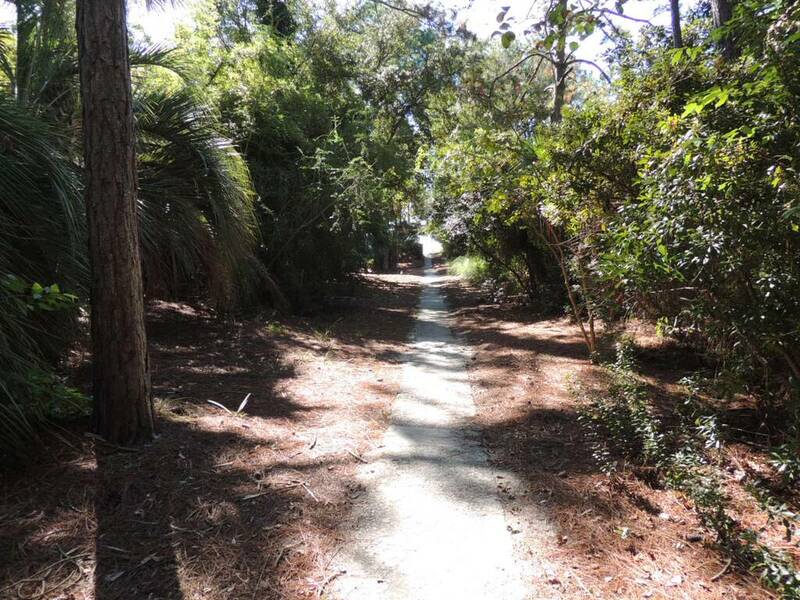 The beach path is directly off the pool deck where guest will enjoy an easy 2 minute walk to the beach. With this home, guest are sure to have a memorable vacation. 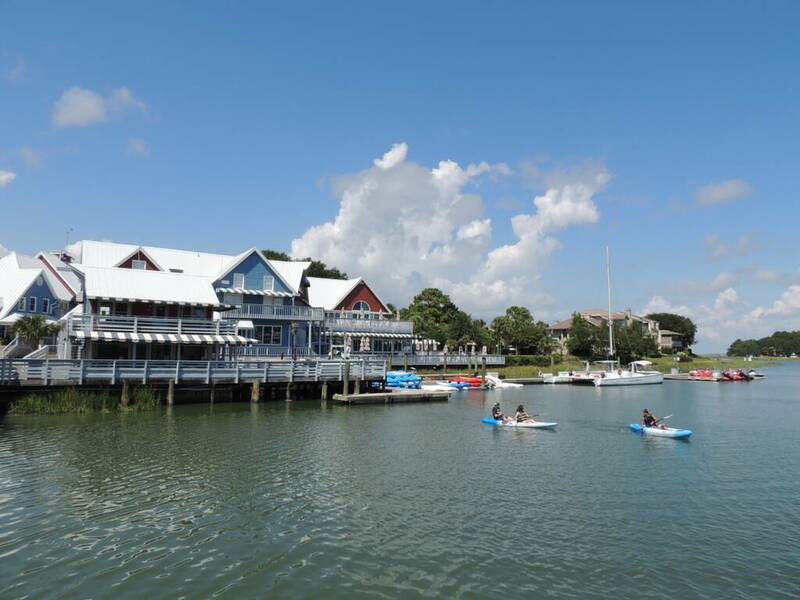 Sea Pines Resort has world class amenities, championship golf courses, miles of bike paths, Harbourtown restaurant and shops, South Beach, Salty Dog and the new Sea Pines Beach Club. 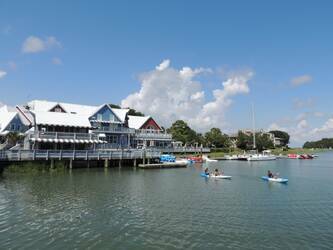 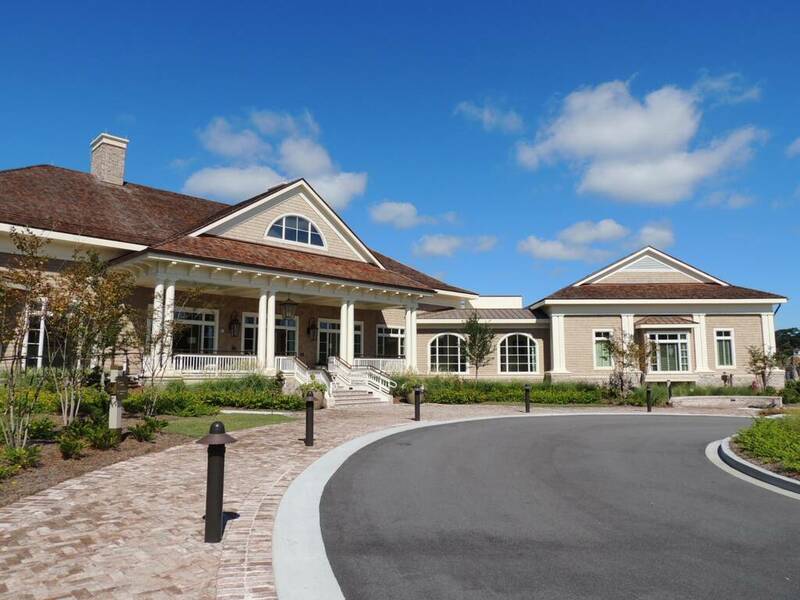 Over $70 Million of new amenities in Sea Pines. 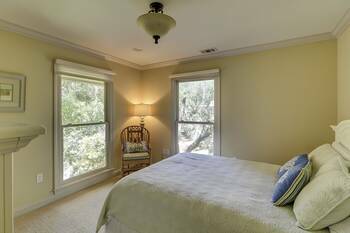 Bike, ride or walk to all the world class amenities and beaches on Hilton Head Island. 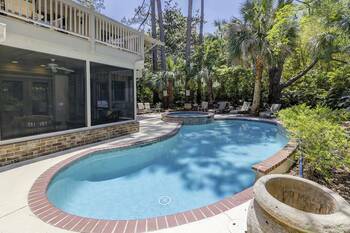 Come see us soon!